Dress your kids in picture worthy outfits from LG Connection. Your little girl will look cute as a button in one of their lovely pink dresses, and your boy will look the little gentleman in their equally adorable boy’s shirts. 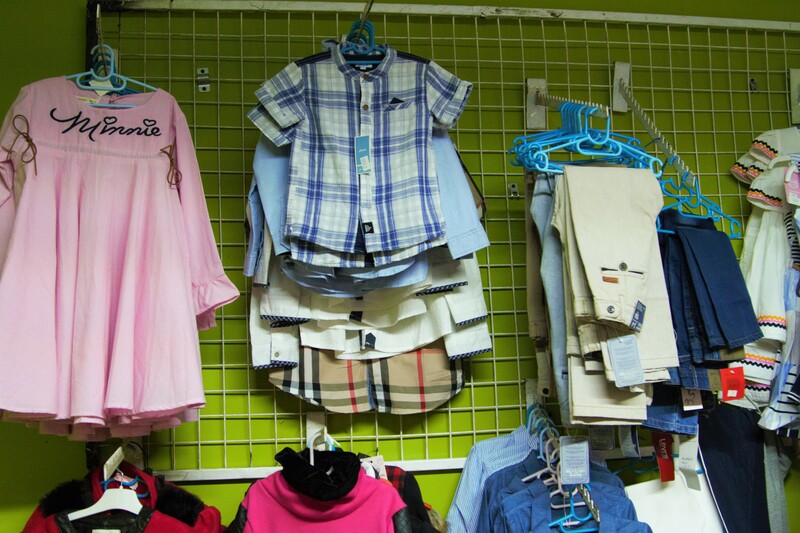 You can even pick up something for yourself as they also stock some adult clothing items.